Diggerland is a theme park that never ceases to amaze me. It is a unique concept but it’s one that works and my family have been several times to the Diggerland park in Kent. 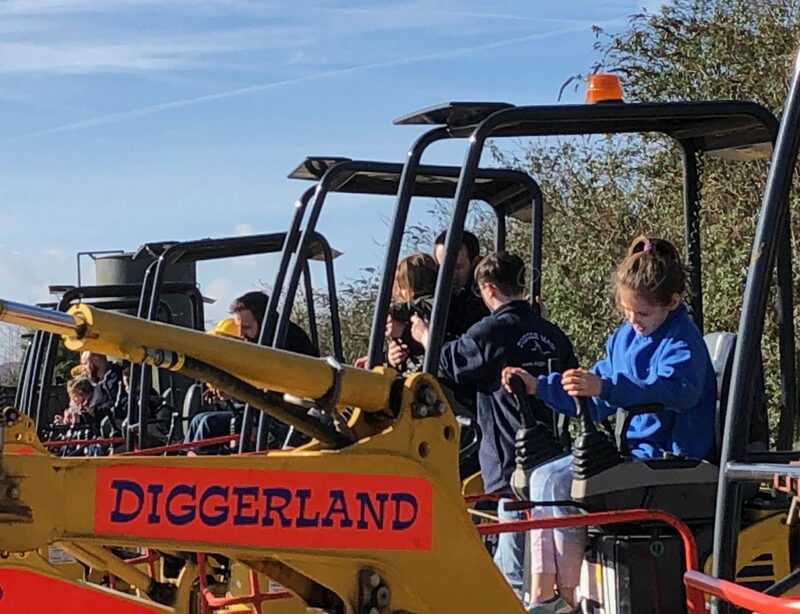 Helen gets to work at Diggerland in Kent, using a small digger to scoop out bricks that have been hidden in the ground.